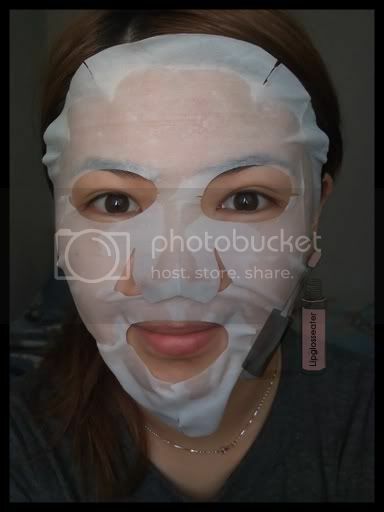 Gripes: Not very moisturizing (but then again, its a clarifying mask so maybe thats why!)! 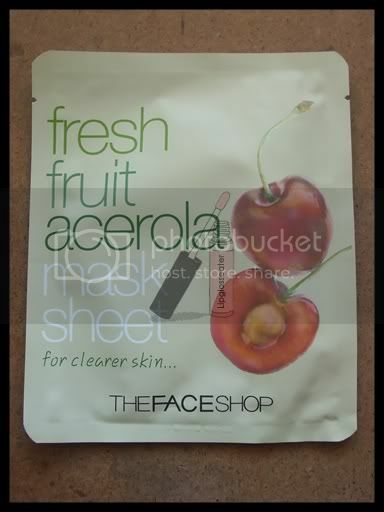 The Benefits of Acerola: Vitamin-rich Acerola, which grows under intense sunlight and high temperature, clarifies skin for better health. 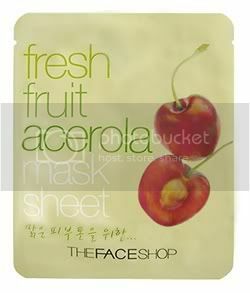 Made from all natural pulp for the gentle delivery of Acerola extract, this refreshing juice-like mask sheet clarifies skin. I've seen these around!!!! I am looking for hydration and thanks for your tips on mask! I do take note on that! Thanks for the review. Your skin looks so glowy! 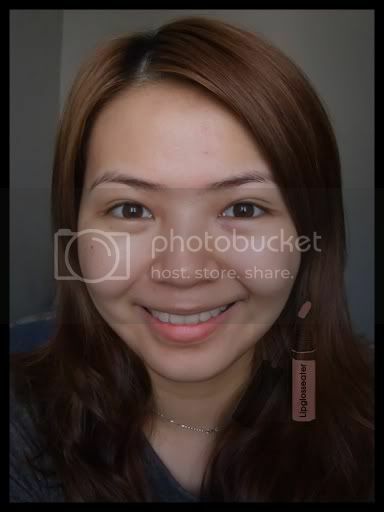 thanks for sharing the dripping tip too! i hate the fact that sometimes over-wet masks wet my floor.